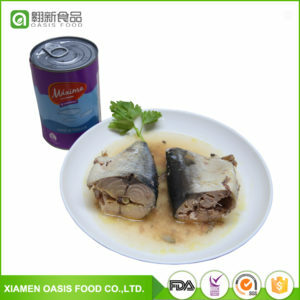 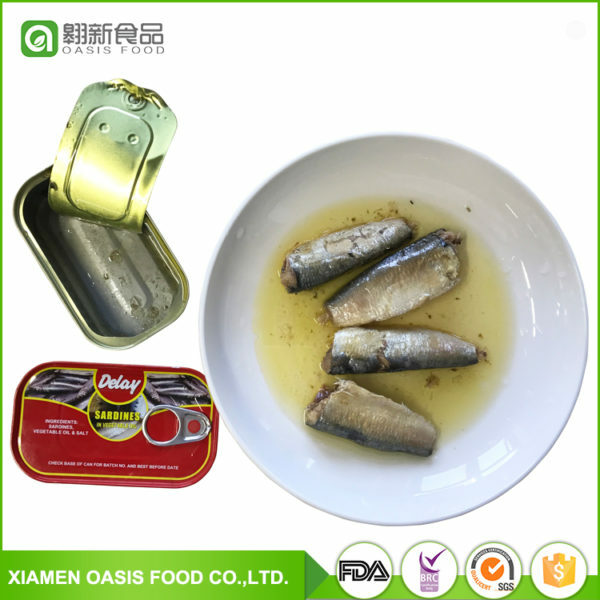 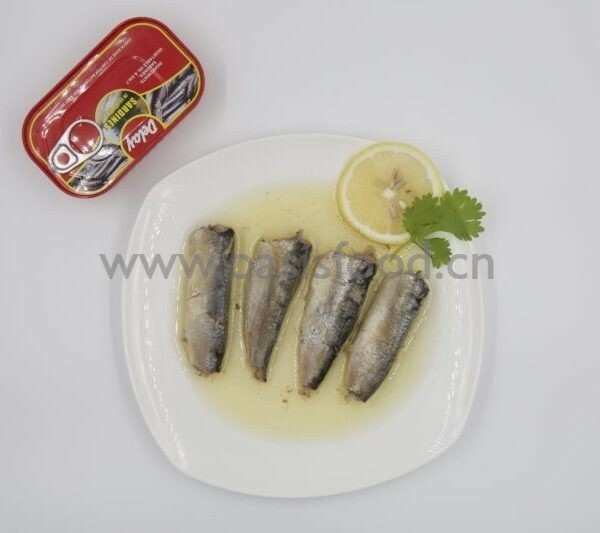 Best vegetable oil canned sardines. 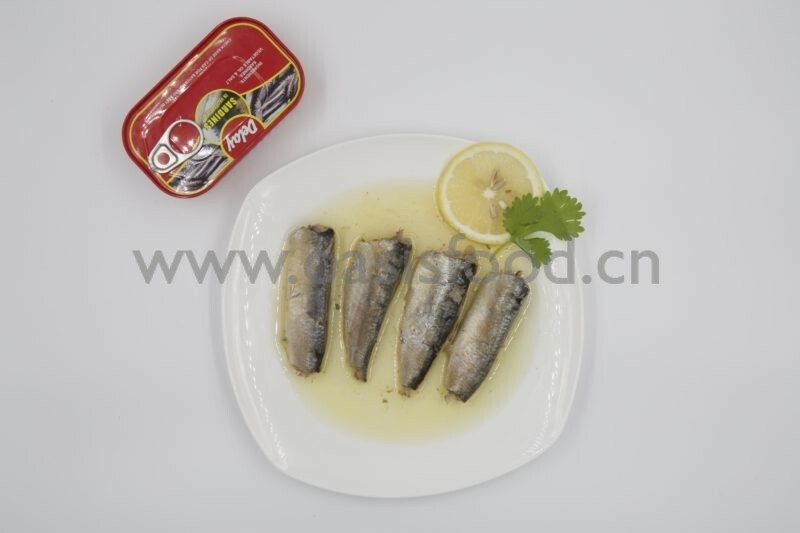 Canned sardines. 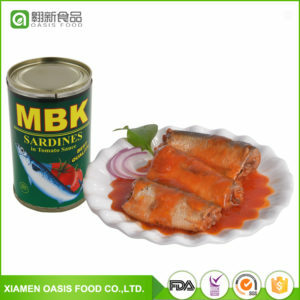 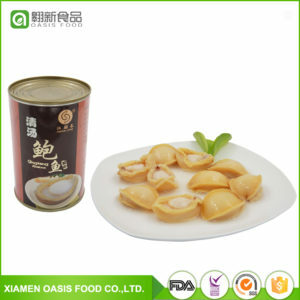 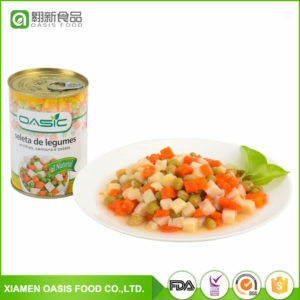 In tomato sauce and brine are available, with your favorite variants.